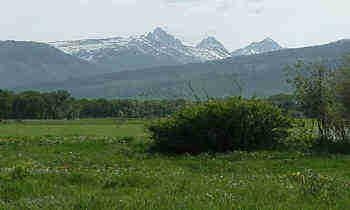 Great development on the west side of Highway 33, close to 600 South. 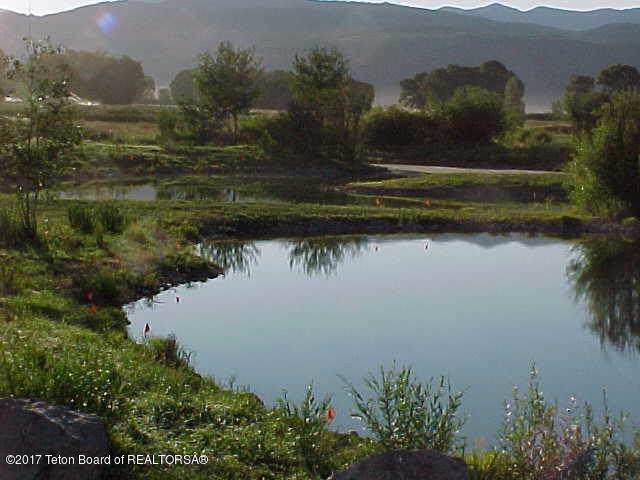 Fox Meadows South lots are approximately 2.5 acres with beautiful landscaped ponds. 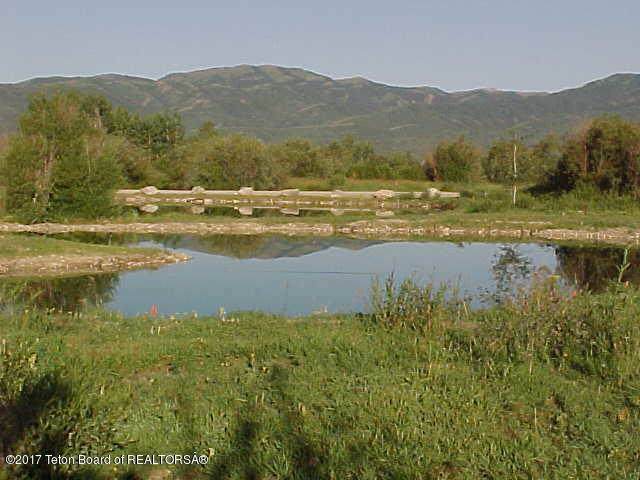 This lot overlooks a large pond toward Teton View, also Surrounded mountain views to west and south. 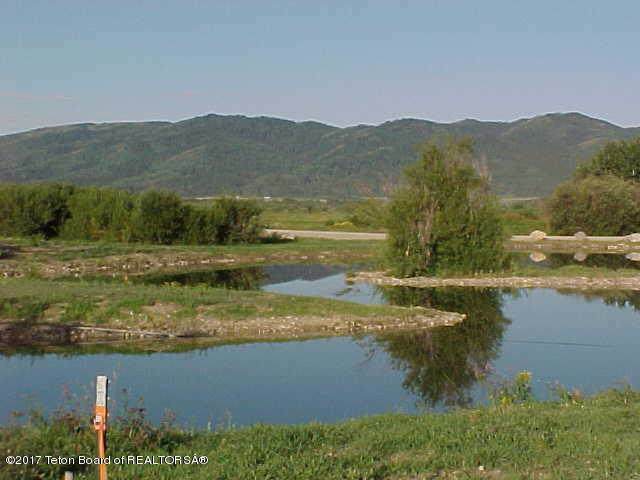 Quiet neighborhood and quality CC&R's make an attractive building site for your new home. For CCRs call the listing office.